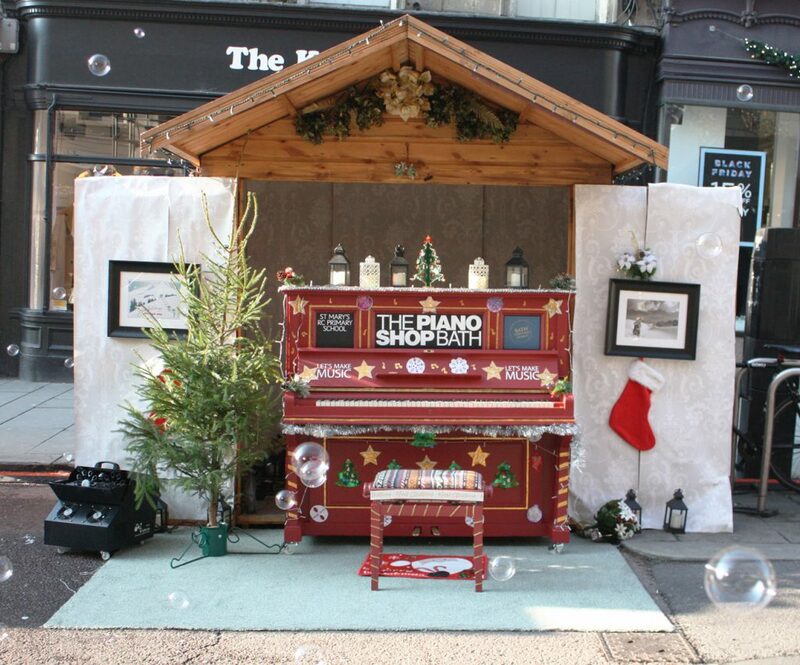 This year the Piano Shop Bath are very pleased to be providing a festive street piano for the Bath Christmas Market, giving a unique opportunity for spontaneous music-making right in the heart of the city! 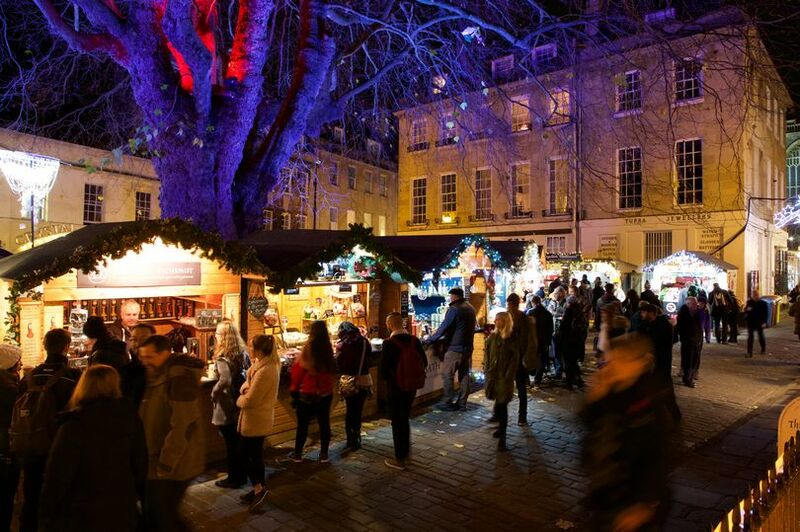 The Christmas Market is an important date in the calendar for Bath, bringing in tourists from all over the world who come to shop and experience the festive season in the splendour of the world-renowned city of Bath. It is an important event for many local businesses, a chance to not only sell their products but also to give back and celebrate the oncoming festive season. 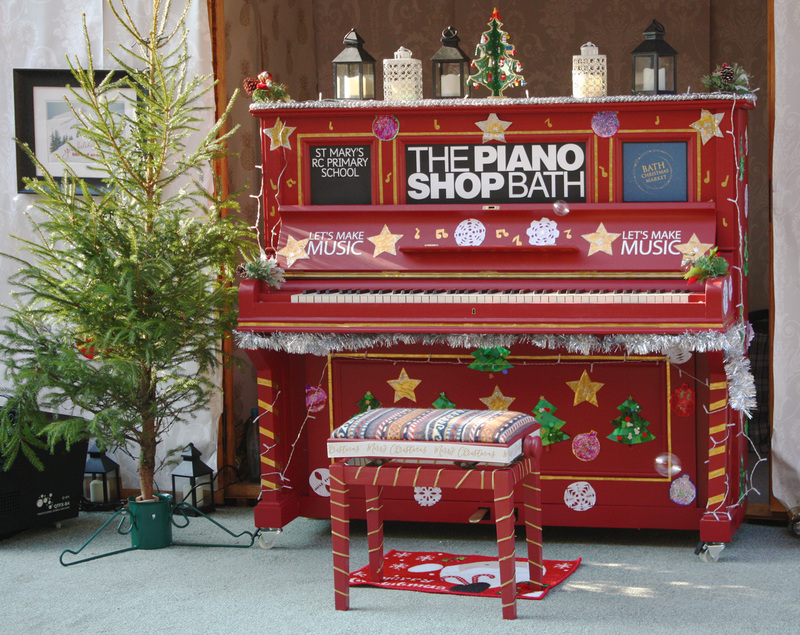 This year Bath Christmas Market has a musical theme and the addition of the street piano will bring musical spontaneity day and night to the market. 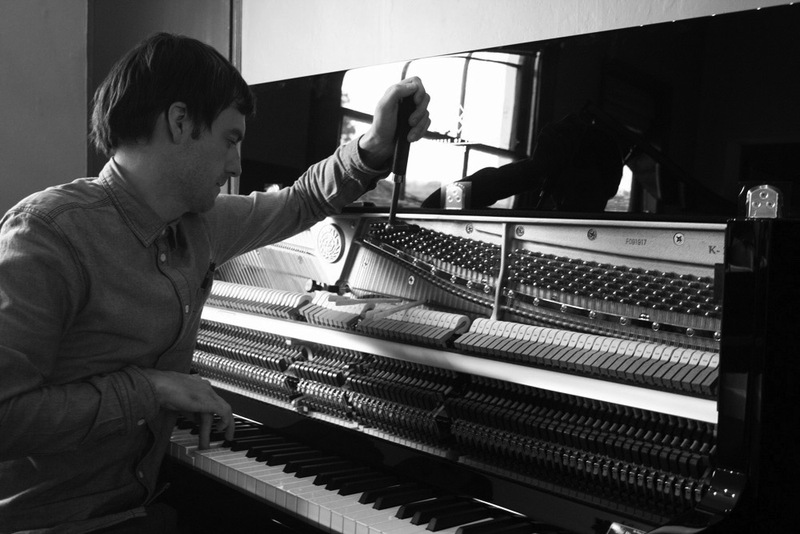 “We took a traditional German instrument and hand-painted it in the colour “Geisha” by Paint & Paper Library”, said Jon Kelly, owner of The Piano Shop Bath. The piano has already been featured in local press and on ITV, so there is great interest in the instrument this year and combined with the recent magical John Lewis Elton John advert, this is definitely a piano-themed Christmas!